A man investigates an old Texas mansion looking for antiques, but soon finds more than he bargained for. Because in this lonely stretch of town, ancient gods walk the earth, and their followers have no choice but to follow their twisted demands. 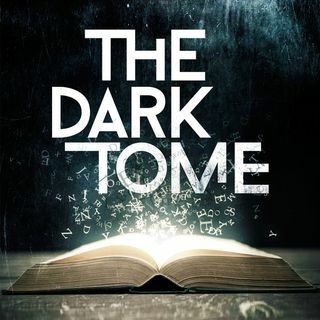 This haunting story by horror master Joe R. Lansdale was adapted by Jerry Stearns and produced by AM FM Theater as part of the Grist Mill series, a horror program dedicated to chilling contemporary tales. “God of the Razor” won the Ogle Award for best ... See More Fantasy Audio Drama in 2007.